All hopes of Dbanj and Donjazzy working together may be farfetched as Donjazzy reportedly ignored Dbanj's call to come on stage. According to Vanguard, the snub occurred on Sunday, September 20,at the Eko Hotel-venue of 2face Idibia’s Fortyfied Concert. D’banj mounted the stage to perform some of his hit songs to the delight of the audience, and halfway through, he said he was going to perform a song, ‘Feeling Good’ produced by Don Jazzy and featuring 2face that was leaked online before it could be properly released. He beckoned on Don Jazzy to join him on stage to perform the song, but Jazzy remained glued to his seat with new Mavin signees, Reekado Banks, Korede Bello, and Dija. D’banj instantly responded with the words, “Sure! It’s going to happen,” while Don Jazzy still remained on his seat without even a smile. 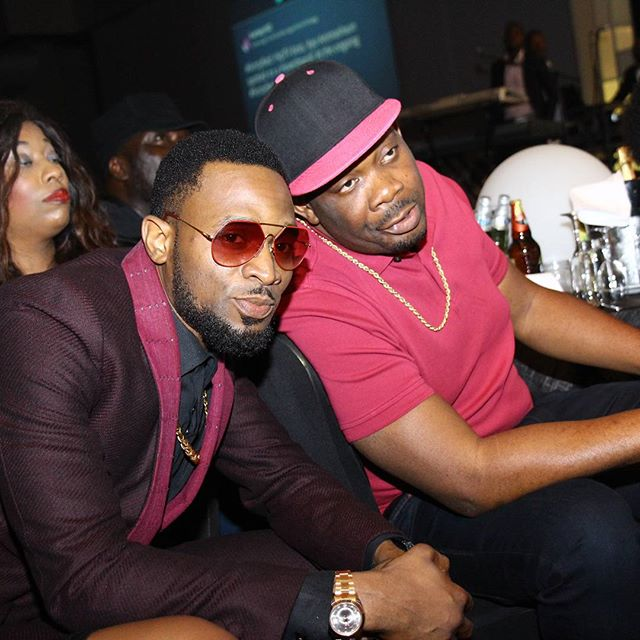 This led many of the guests in attendance to insinuate that D’banj was more eager for a come-back than Don Jazzy is.